Well, Clark that’s not quite the way it works. The reality is that many young healthy people have simply chosen not to enroll in Obamacare plans. Even with a subsidy, the premium is too high. However, people who have chronic health conditions or need surgery will enroll in a plan. You Can’t Enroll in a Health Insurance Plan When You Decide You Need it. The erroneous advice that I’d like to correct is the idea that you can enroll in a health plan after you get sick or after you find out you need surgery. Now, I’ll cut Clark Howard some slack. This was one of those brief “Clark’s Minute” segments or something to that effect. So, maybe he couldn’t elaborate due to time. 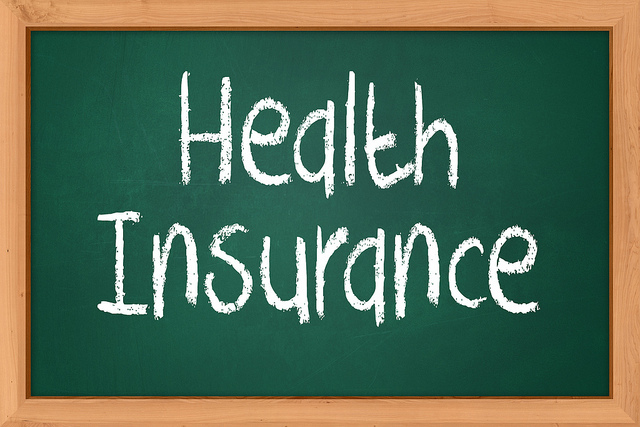 Regardless, the bottom line is you can’t enroll in a health plan outside of Open Enrollment (Nov. 1 to Jan 31) unless you have a qualifying life event (QLE), such as “loss of employer coverage”. A lot of people were gaming the system and giving false QLEs that carriers failed to verify, but that has ceased for the most part. In response to the gaming, CMS decided to institute a Special Election Period Confirmation Process a few months ago. So, it is very difficult now to get coverage outside Open Enrollment without a legitimate QLE. I have had the unfortunate task of informing many people that they can’t get health insurance outside of Open Enrollment. I’ve told people they can try on their own – maybe it will slip through the cracks – but that simply hasn’t happened. Clark Howard is Correct About Insurance Companies Losing Money Due to the lack of Healthy People Enrolling. We have what’s called adverse selection, meaning that the sicker people are the ones that buy the health insurance and keep it even if the premiums are very difficult for their budget. 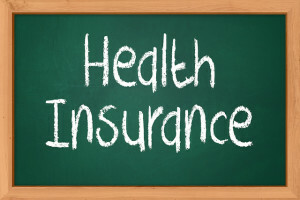 Health people tend to do other things such as purchase a short-term medical plan. This way, they have some coverage and oftentimes the penalty isn’t too much of an issue. However, most people simply can’t afford the risk of not having good major medical coverage. Even people who have extremely large subsidies will often times drop their coverage if they are healthy. Let’s say their premium is $50/month for a family of three. That’s pretty darn low. Since they have a 90 day grace period, many people wait until the end of their grace period to pay their premium. So, they could owe $150 just to keep their policy in force. Many people on limited income simply choose to let their policy lapse. People who have pending surgery, expensive medications, or chronic conditions will do what it takes to keep their policy active. Another reason for the unhealthy risk pool is due to Short Term Medical insurance. These plans don’t cover pre-existing conditions, but for healthy people they are often worth the risk. The premium is often half or one-third the cost of an Obamacare plan. Big incentive! Even with the penalty. Also, Sharing Ministry plans are exempt from the penalty (tax), so they have enrolled an unprecedented number of people in the past few years. They don’t cover pre-existing conditions, so again, they are pulling the healthy people away from the unhealthy Obamacare risk pool. I’ve known families who have enrolled all but one family member in a Sharing Ministry plan. It’s the one member who has a serious health condition who goes to an Obamacare plan. I cover all these things in my 55-page eBook – available free upon request. The eBook explains everything you need to know to enroll in a personal health insurance plan. It explains all the pitfalls people will likely fall into without sound advice. Very few agents are around to offer advice because almost all carriers stopped paying agent commissions. The eBook is a valuable guide and roadmap.